Rev. Greg Seltzer, the national chairman of the Prohibition Party has announced he will seek the party’s 2016 nomination for president at its convention next year. 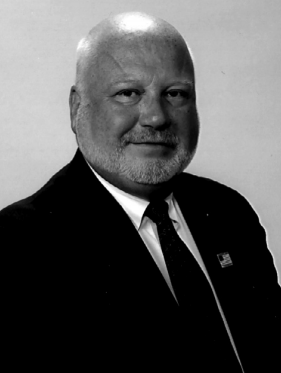 He has asked longtime activist and former Thompson Township, Fulton County, PA Tax Assessor Jim Hedges to be his running mate.